What Are the Best Ways to Show Skills on Your Resume? If only that were true! Besides possessing skills, you have to present them in a way that gets noticed and shows that you are right for the job. Which skills should you showcase? What are the best ways to show skills on your resume? Let’s find out now. Would you say that you should list all your capabilities on your resume? Lydia Frank, the editorial director of PayScale, told Money magazine that there are some skills you should avoid mentioning: generalized job functions. How will typing set you apart (unless you are a typist)? Abilities such as filing or copying won’t impress an employer. According to Frank, “it’s implied knowledge.” This is especially true if you have advanced capabilities—if you are an expert in advanced web programming, you don’t need to list basic web design. Save the space for your best qualities. , a certified professional resume writer, warns that recruiters are also turned off by an onslaught of skills. “Recruiters do not have time to wade through a resume loaded with irrelevant information such as hobbies, ancient work history, out-of-date skills, or reasons for leaving prior positions.” Therefore, even though you might be proud of how , it probably doesn’t belong on your resume for an accountancy position. How do you decide which of your various talents are relevant? Resume expert suggests getting the information directly from the employer. No, you don’t have to call or email the company. The key skills, the most valuable qualities to the hiring manager, are usually embedded in the job description. Can you see all the clues provided by the potential employer? If you have technology skills, written communication skills, or organizational skills, you should highlight them if you want a good chance at being hired for this job. In most cases, job seekers set aside a section of the resume for their skills. You can simply label the section “Skills.” However, if a particular aptitude is valuable in your trade, you could be more specific. For instance, if you’re a computer technician, you might focus on technical or computer skills. If you’re applying to an out-of-country position, you might list relevant language skills. Using the job listing from earlier, can you think of some ways to show your computer skills? Now that you know which skills to feature (i.e., those that are directly related to the position to which you are applying), where on your resume should they appear? Expert is a strong descriptor. You should support your assertions with solid evidence. shared at least two ways to demonstrate that you can do what you say you can. 1 Mention tools that you know how to use in the skills section or elsewhere in your resume. 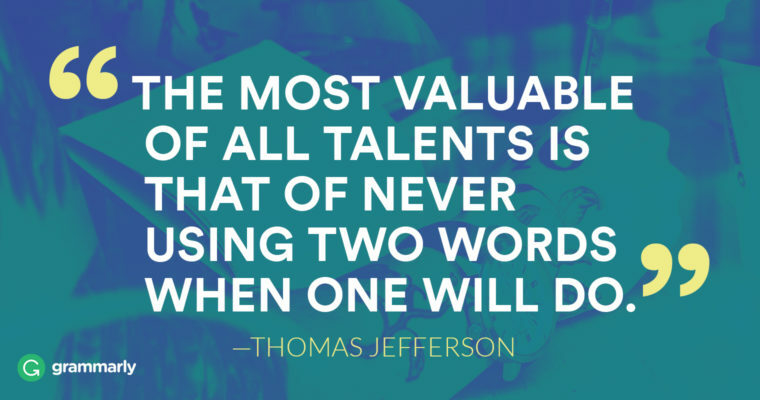 If you don’t present your skills well on a resume, it won’t matter how talented you are. Are you showing your skills in their best light? The job requirements provided by employers can help you decide which skills belong on your resume for each opening. If you tailor your resume today, a perfect job might be waiting for you tomorrow.